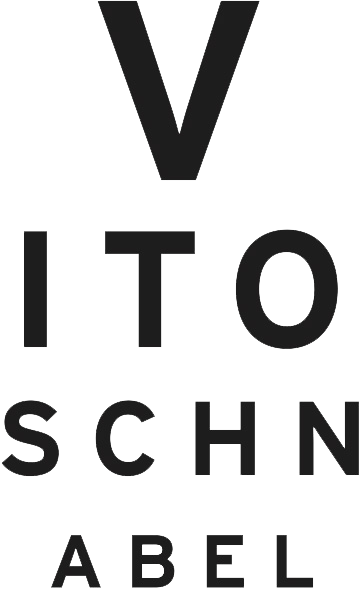 Vito Schnabel Gallery was founded in Switzerland in 2015 by Vito Schnabel. The inaugural exhibition, Urs Fischer: Bruno & Yoyo, featured all new work and paid homage to Bruno Bischofberger, whose gallery occupied the space since 2009. Prior to opening the gallery in St. Moritz, Schnabel organized over 30 exhibitions internationally. The first show he presented was a group exhibition in New York in 2003, followed by a solo presentation of Ron Gorchov’s paintings in 2005. At that time, Gorchov’s work had not been shown in over a decade, and the show led to a resurgent interest in the artist’s work, including a solo exhibition the following year at MoMA PS1. Other early exhibitions include a show of Terence Koh’s paintings at Richard Avedon’s former studio in New York in 2008, several exhibitions of Rene Ricard’s paintings in New York, Los Angeles, and London, and an exhibition of Laurie Anderson's paintings and drawings in New York in 2012. Schnabel has presented several major group exhibitions in temporary exhibition settings, such as DSM-V, curated by David Rimanelli, at the Farley Post Office in New York in 2013, and First Show / Last Show, presented in 2015 at the Germania Bank Building on the Bowery, which had not been open to the public since the mid-1960s. In 2013, Schnabel opened an office and showroom in New York where he presents public exhibitions.